Philip-Lorca diCorcia, New York City, 1996, C-print, 16 1/4 x 20 3/8". 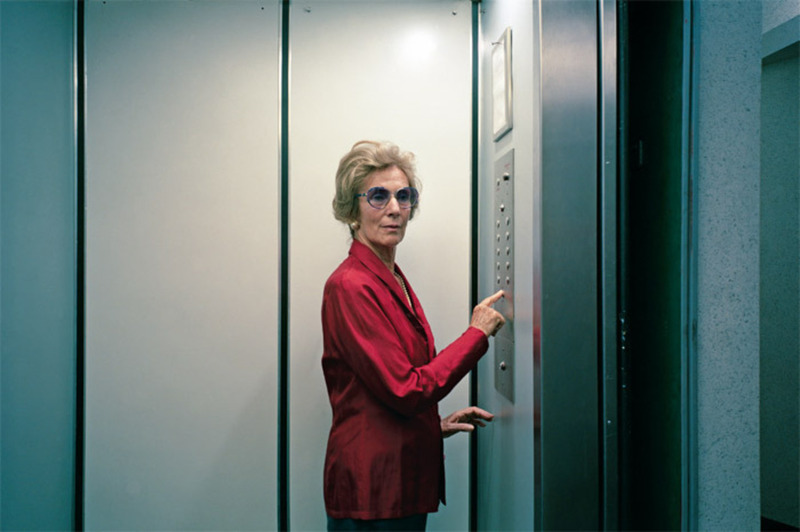 More than most photographers, Philip-Lorca diCorcia has quite deliberately operated between fiction and fact, between the staged moment and the spontaneous one. As the title of his remarkably sustained and tantalizingly personal project “A Storybook Life” suggests, even pictures of family and friends can slip into make-believe. With some 120 images dating from the mid-1970s through the present, this survey gathers material from that and other key series; on view will be portraits of Hollywood hustlers, chaotic urban street scenes, and dramatically lit head shots of pedestrians in Times Square caught unawares as they emerge from under the scaffolding of dark construction sites. Studies of nearly naked pole dancers highlight diCorcia the provocateur, but it’s the enigmatic subtlety of his pictures that really gets under your skin. Travels to the De Pont Museum of Contemporary Art, Tilburg, the Netherlands, Oct. 5, 2013–Jan. 14, 2014.